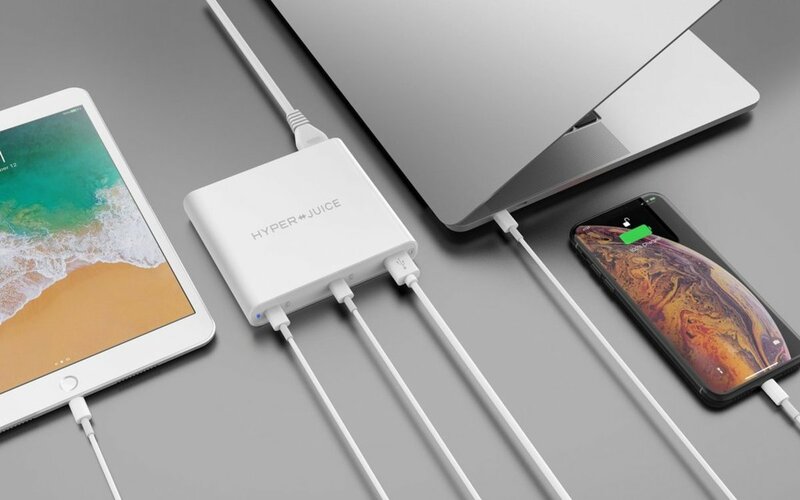 Hyperjuice is releasing a new power adapter for the MacBook line and if you don&apos;t have a second charger or need a new one, this might be one of the best options on the market. 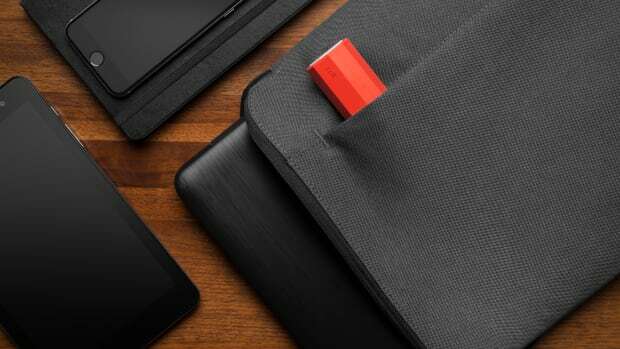 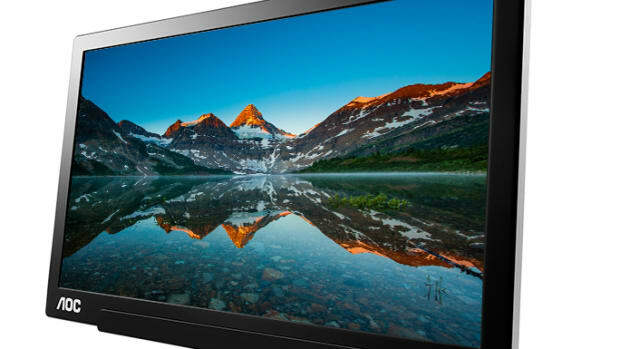 The slim design is perfect for travel and it&apos;s rated at 87W so it can charge everything from the 15-inch Pro model all the way down to the 12-inch. 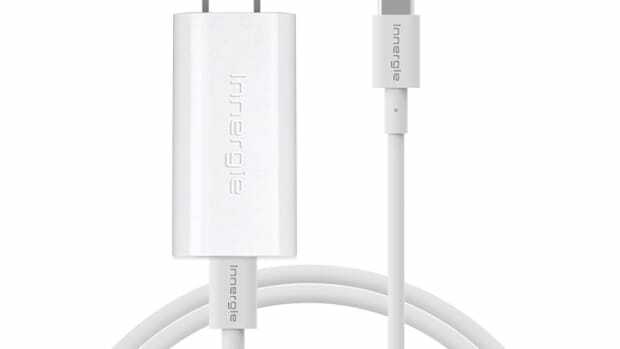 It also adds an extra USB-C port and a USB-A port, both of which have quick-charging capability.